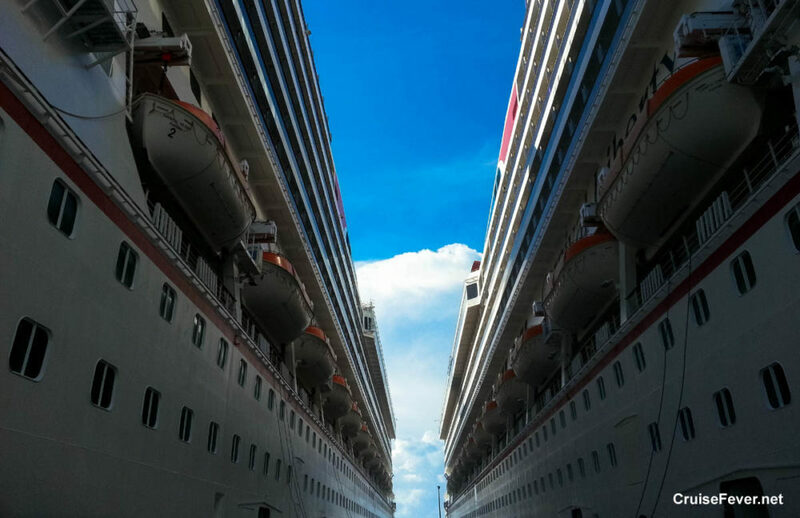 There has been some talk on cruise websites and blogs recently about the safety of some of the ports that cruise ships visit. Critics say that cruise lines and travel agents should warn passengers more about recent crime while others point out that very few/if any of these crimes happen in the cruise port/tourist areas. There is one thing for sure, crime can happen anywhere at anytime. This is especially true in areas where the economy is sluggish, unemployment is high, and poverty is rampant. It is smart to do some research before your cruise on the ports you will be visiting. On one of my recent cruises that stopped in Ocho Rios, Jamaica, the cruise director gave a warning about safety at the shopping talk the day before the scheduled visit. The post 5 Cruise Tips To Keep You Safe While in Port appeared first on Cruise Fever.